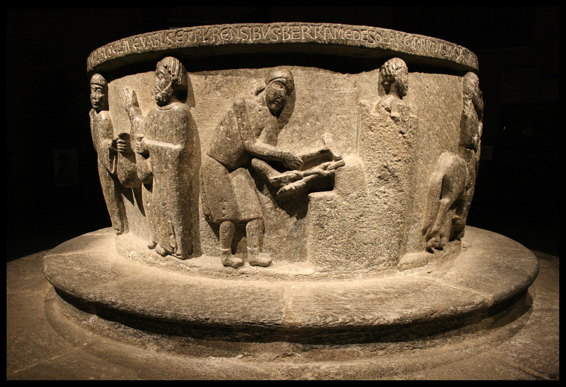 The origins of the church date back to the 5th century. 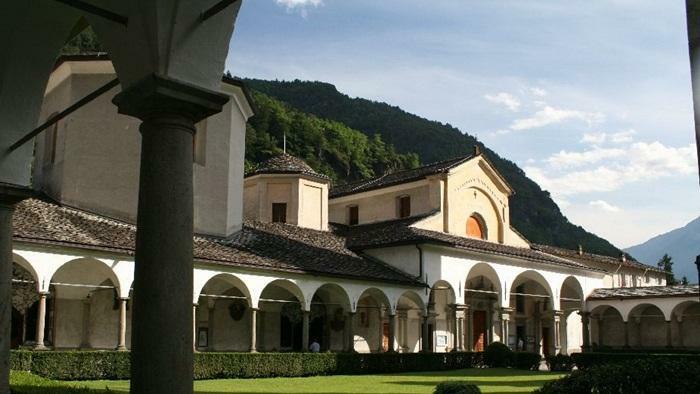 Since 1927, the bishop of Como had put forth the proposal to establish a museum for the objects of the collegiate church of Chiavenna and the other churches in the valley. Thirty years later the archpriest Don Pietro Bormetti set it up in a small room on the ground floor of the rectory, which remained open to the public by request until 1981 when, following a repeated burglary attempt, the museum was closed. 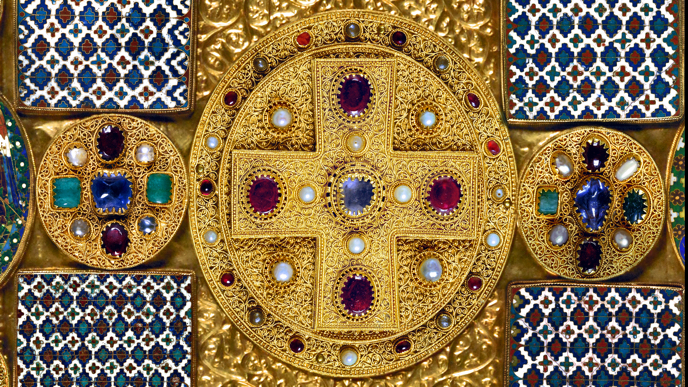 It was not until 1998 with the archpriest Don Ambrogio Balatti, that the Treasury was set up again from scratch in three rooms equipped with the most advanced security systems and new positioning of objects, with the expert advice of the Centre for Historical Valchiavenna’s Studies.